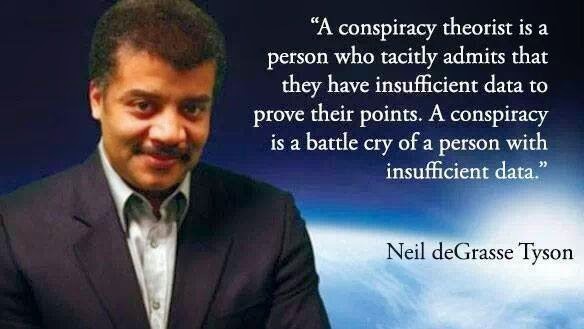 Here is one quote on conspiracy theories. And here are a few other quotes on the subject! The blame for today’s barbaric attack in Paris can be partially laid at the feet of the PC-obsessed crowd for creating an environment in which criticism of Islam was characterized as ‘Islamophobia’. The proper response to today’s tragic events should be for EVERY publication on the planet to print depictions of the Prophet Muhammad. The Paris massacre. Stop the War international conference.